BIOCLEAN Elixir Marin Program is a 100% natural mask, ideal for anyone desiring a beautiful, radiant, and younger-looking skin. The program is based completely, on extracting the vital energy and restoring force of the ocean and mountain plants. The results are simply astounding. After just one treatment, the skin appears completely different —purified, fresh, full of energy, with diminished wrinkles and relieved from stress. 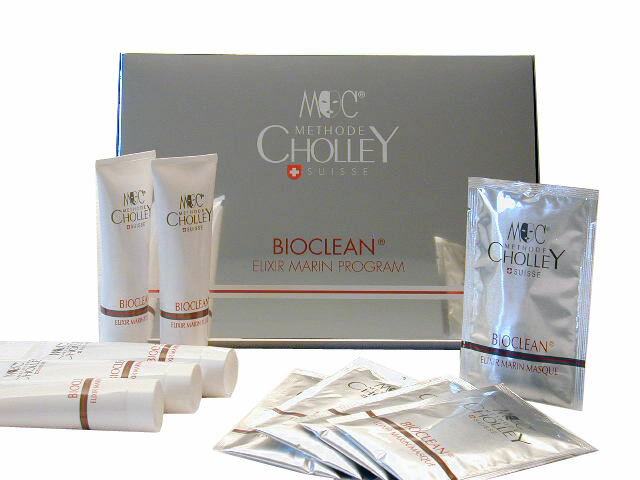 BIOCLEAN Elixir Marin Program is ideal for a variety of skin types and age-groups. The treatments can be repeated 2 to 3 times a week.